India is the biggest market for smartphone vendors, hence lot of phones are launching every day which creates confusion in mind of a user. Today i’m writing about 5 best mobile phones under ₹15000 along with positive and negative point so that you can pick a perfect one. All of these phones are coming with fingerprint scanner to unlock your device with an ease. Why RedMi Note 3: Performance of the phone is amazing as it comes with Snapdragon 650 and 2 cores are Cortex- A72. It has a massive 4050 mAh battery, Stable operating system along with best UI on top on it. RedMi Note 3 also supports 4K video recording and playback. Cons: Still running on Android 5.1 Lollipop operating system. Phone hs hybrid SIM slot hence if you want to expand storage than you can use only 1 SIM. Why Moto G4 Plus: Phone is running on latest version of Android and planned to get Android 7.1 nougat soon. It has dedicated SD card slot to expand storage. camera of the phone is much better as it features laser auto focus, optical image stabilisation and electrical image stabilisation. Processor of the phone is also good. Cons: Only 3000 mAh battery, Processor is not that great compare to other phones. It does not supports 4K video recording and playback. 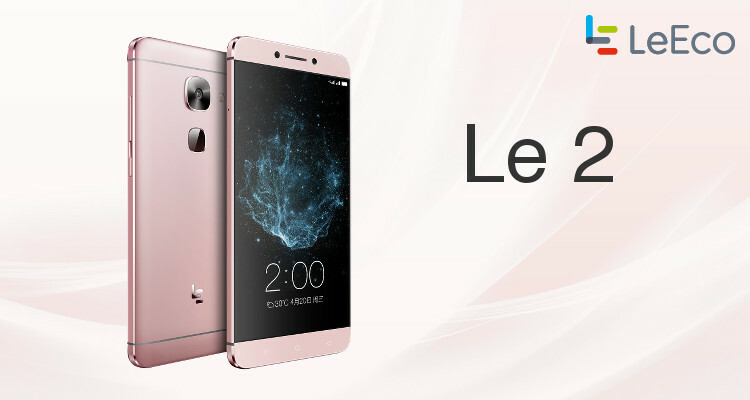 Why LeEco Le 2: This phone has most powerful hardware at this price point and none of the phone can beat Le 2 in field of performance. It comes with snapdragon 652 and its 4 cores are Cortex A-72, which are much powerful than cortex A53 or A57. 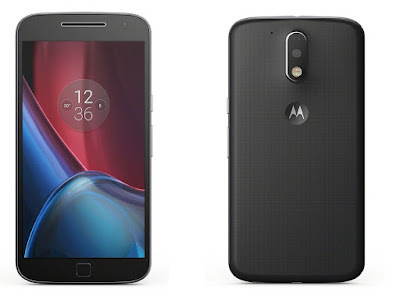 It also comes with support of Quick charge 2.0. LeEco Le 2 supports 4K video recording and playback. Cons: Skin on top of Android is not much stable, Only 3000 mAh battery. No SD card slot to expand storage. Why Zuk Z1: Phone has powerful processor to play high end games. 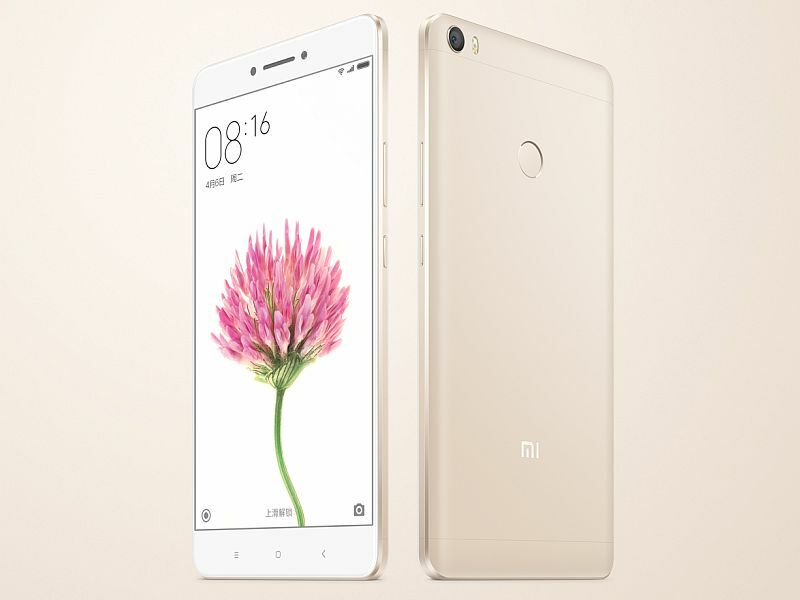 RedMi Note 3 and Le 2 are only phone to beat performance of Zuk Z1 at price point. Phone has massive 64 GB storage, Optical image stabilisation for better photography. It comes with 4100 mAh battery for a long lasting backup. 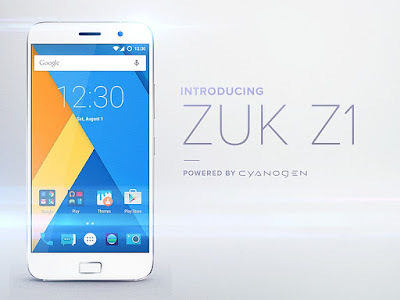 Phone comes with cyanogen Mod 12.1, hence you can enjoy lot of optimisations and features added by cyanogen. Cons: No SD card slot, out dated processor and GPU. Why Mi Max: Processor of the phone is amazing along with big display to play high end games. Phone also comes with 4850 mAh battery so that you can play games longer without worrying about charging. Phone also comes with stable OS and user interface. Cons: Hybrid SIM slot, 6.44 inch display for few users.